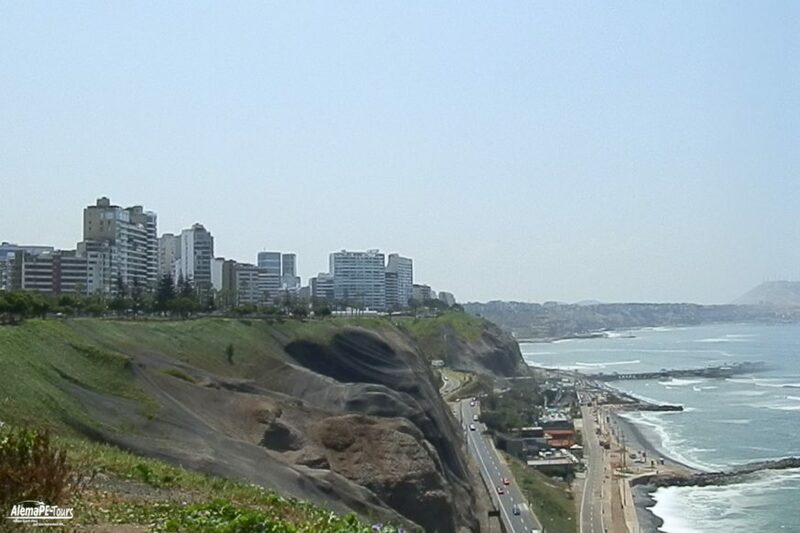 You start in a double pack from the cliff at the Park Maria Reiche of Miraflores and you feel even the elements of nature. With more than 10 years of experience and the only authorized organization that operates and teaches tandem paragliding in Miraflores, the pilots of this group are among the best in Peru. The pilots are part of the Peruvian network of instructor pilots who are professionally certified to the highest safety standards. They are dedicated to providing you with a high quality service and helping you to discover the magic of free flying with their tandem flights. The pilots also have an impeccable safety record and the experience to guide you on this path in one of the most iconic activities of the district and the city. Recognized worldwide as one of the best organized and safest airfields. Every day there are about 10 pilots in use, so that we can help you to have an experience without having to make long-lasting reservations.